Before choosing wedding entertainers and designing a signature cocktail for your guests, the venue is the most important booking. It will make your photos unforgettable and set the tone for the whole day. Liverpool is known for its beautiful historic buildings. If you’re looking for one to host your wedding ceremony or reception, you’ll be spoilt for choice. 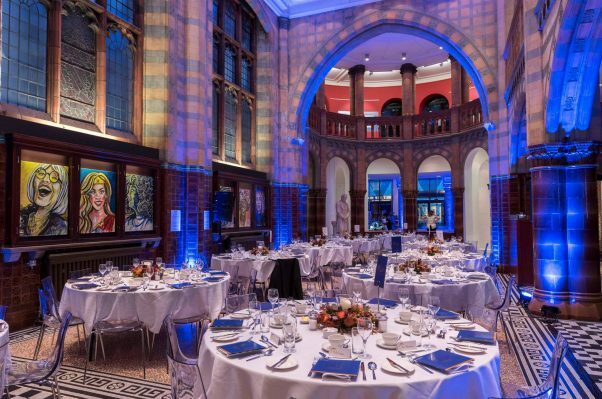 There are several Victorian red brick galleries and Georgian halls to choose from. All you have to do is pick the canapés! This beautiful Grade I listed Georgian building is a huge piece of Liverpool’s history. You can celebrate your marriage in either the small or large ballroom, with their large decorative ceilings, chandeliers, and elegant table arrangements. Rooms this grand, spacious, and elegant are a very rare find. Victoria Gallery has an unforgettable mosaic floor and unique brickwork. 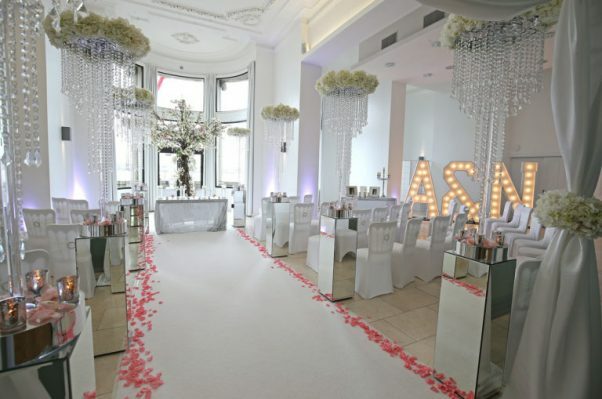 The Grand Entrance Hall is the perfect location for a wedding breakfast and reception. The iconic red brick building is set in Liverpool’s Knowledge Quarter, and apparently houses “beautiful and bizarre curiosities from the last 127 years of the University’s history”, including dinosaur footprints and the very first X-Ray technology. 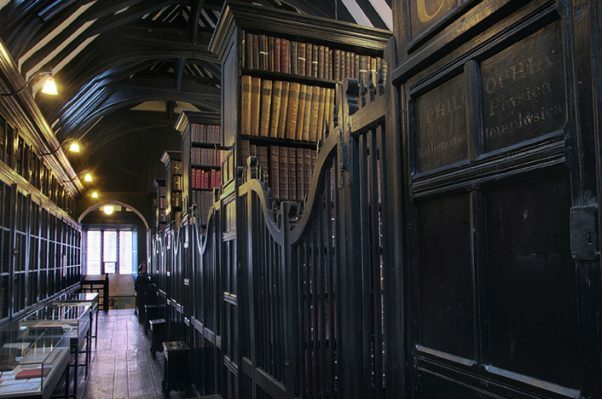 If you like quirky buildings with even quirkier histories, this is the venue for you. 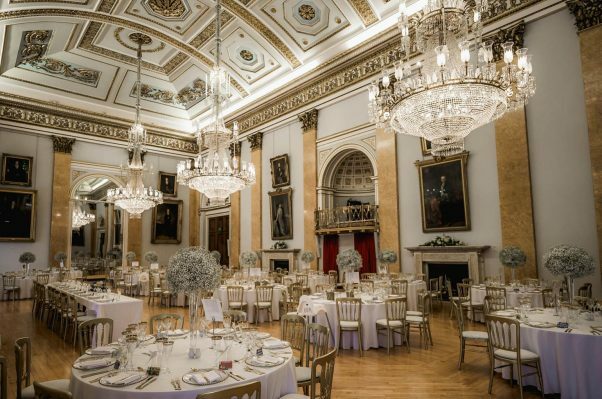 If you’ve ever looked around a stately home and thought it would be perfect if they just replaced the old carpets, we think you’ll be a big fan of the Royal Liver Building. 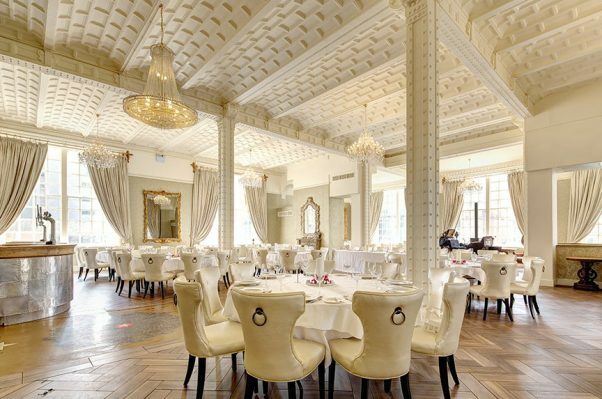 This famous Liverpool landmark has been renovated to reflect more modern tastes, with white walls and classic coving. 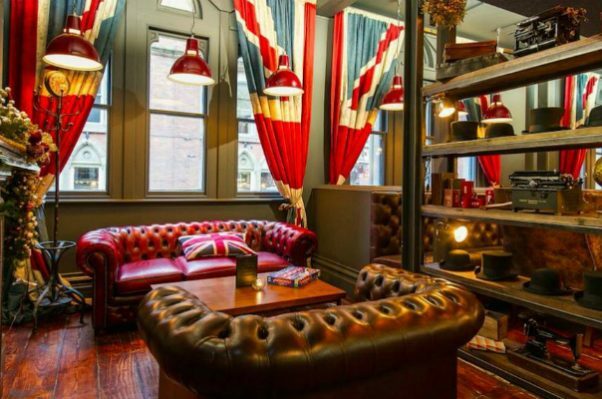 Booking includes exclusive use of the venue, views of the River Mersey, and even a street food buffet. 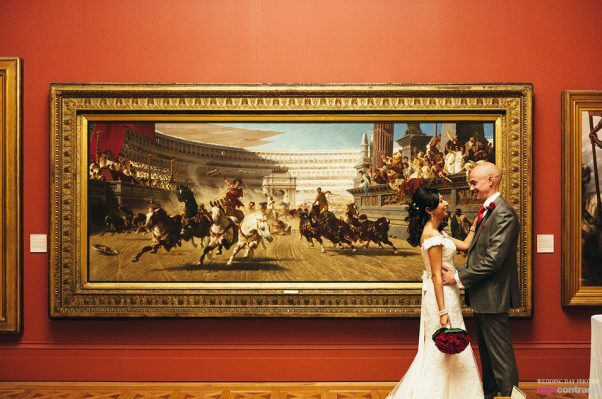 Your wedding entertainers will look just the part against this classical, minimalist backdrop. 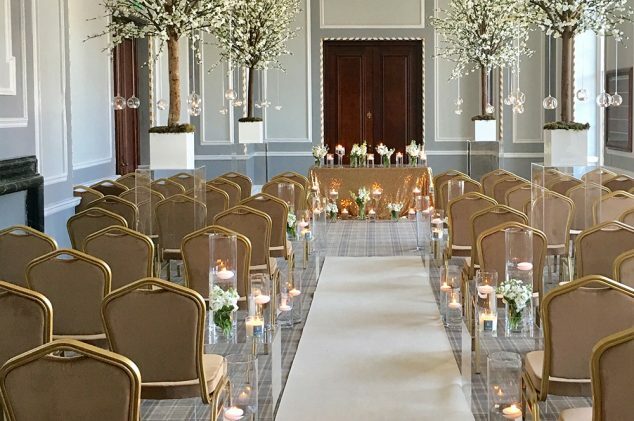 Once home to the White Star Line (famous for sending the Titanic off on its voyage), 30 James Street is now a stunning wedding venue and hotel. The White Star Grand Hall is where first class passengers waited for their departure and had their tickets checked. It now hosts 200 wedding guests, your champagne reception, and a 3-course wedding breakfast. 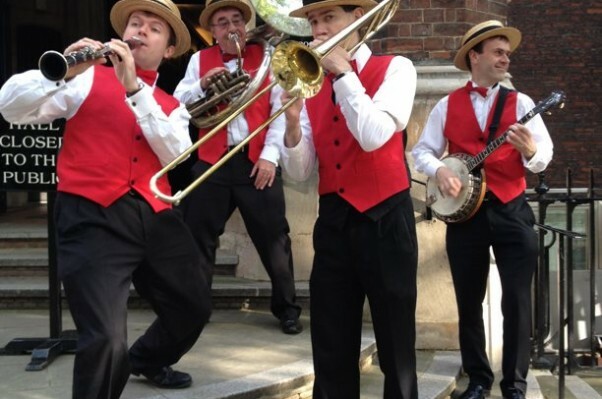 Silk Street Swing’s wedding entertainers will bring the timeless tunes of swing and jazz to your wedding venue. 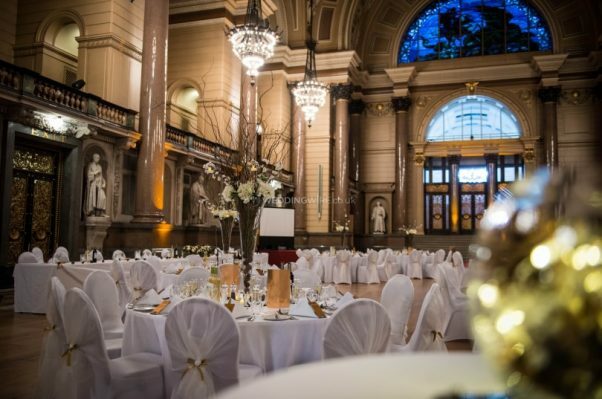 We can bring you 1920s refinement or sophisticated rat pack glamour – whatever your stunning venue calls for! You’re hitched, the ceremony’s over, and everyone’s ready for a bite to eat and (most importantly) a knees up. 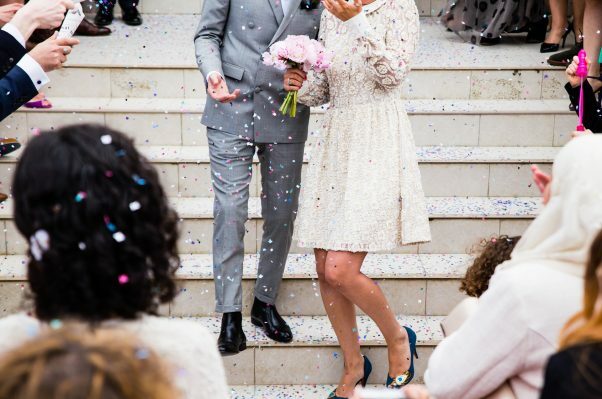 The wedding reception checklist can be long, and it’s different for everyone. Some completely forget about wedding band hire, while others find they’ve crammed too much into proceedings and need to cut back. Silk Street wedding band hire perform at hundreds of weddings a year. These 5 pieces of reception advice are essential for all couples in the midst of planning fever! 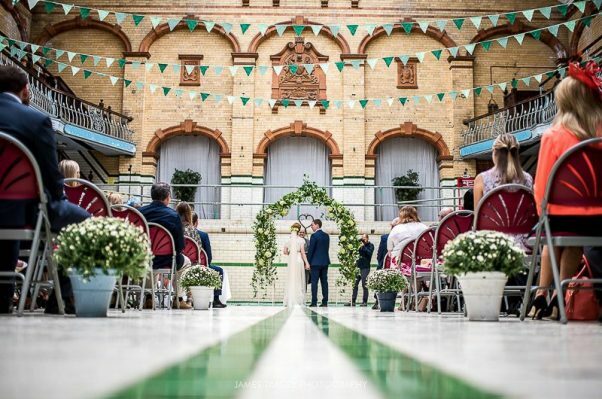 Whether you’re getting crafty yourselves, or the venue are providing everything for you, it’s important to make sure everything’s running on schedule, tables are laid, wedding band hire is on track, and the food is where it should be. The last thing you want on your big day is an extra reason to feel stressed. Call ahead, plan ahead, or delegate to someone you trust. The reception is the biggest part of the day, and precise organisation makes it more enjoyable for everyone – especially you! Wedding planning websites are full of ideas for stationery, table decorations, and how the day should run. It’s all handy to know, but can be generic. Your guests are there to see you get married, so it’s only right the occasion should call for a nice dose of what makes you who you are. Whether it’s a special cocktail, joke wedding favours, or props for the photo booth – show your individuality in a way your friends and family will instantly recognise and always remember. Despite the months and years of planning, your wedding reception will be done in a flash. Enjoy it, savour it, and take some time to step back and congratulate yourselves on all the hard work you’ve put in, and how much your guests are enjoying themselves. The photos and videography will be a wonderful memory, but don’t forget to take mementos from the table decorations and venue too. Sometimes you want more than just a playlist for your reception entertainment. Your guests will never forget the atmosphere created by a live band playing authentic swing music. 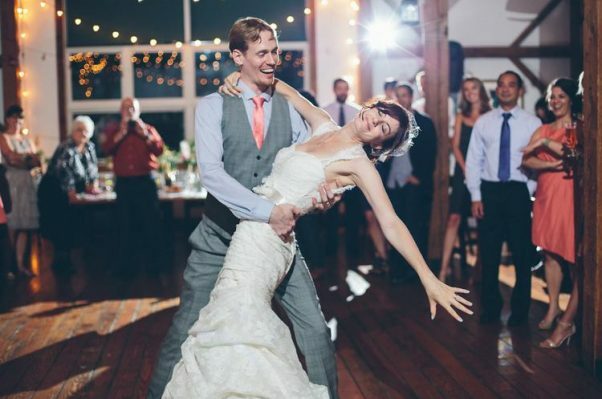 The sound fills the room like nothing else, and it’s perfect to dance to, welcome your guests to the venue, or accompany you in your first dance. Silk Street Swing have been performing together at private parties, weddings, corporate events, and even on TV, since 2009. 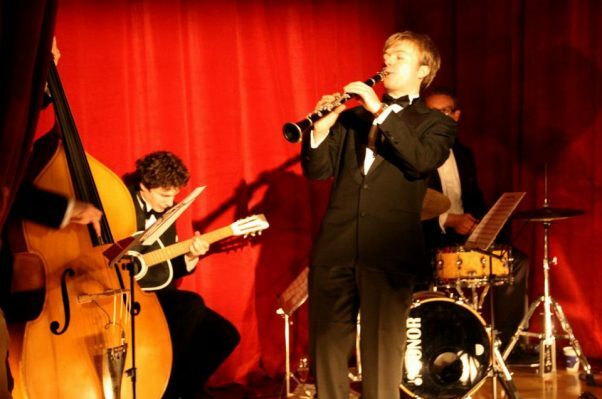 We travel all over the UK, performing jazz and swing classics at hundreds of venues a year. If you’re interested in bringing the authentic jazz sounds of Silk Street Swing to your wedding venue, contact us for more details. 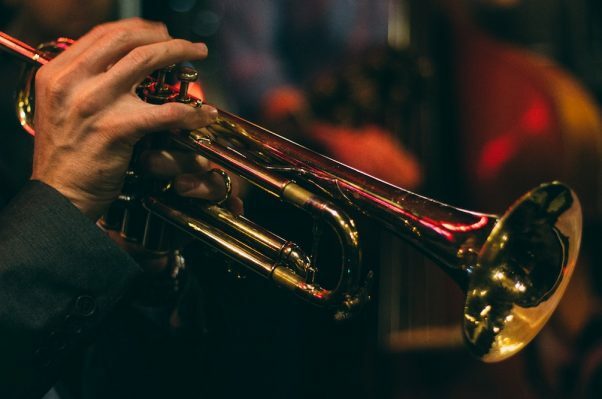 If you’re considering jazz band hire for a party or wedding, it’s important to familiarise yourself with different styles of jazz. 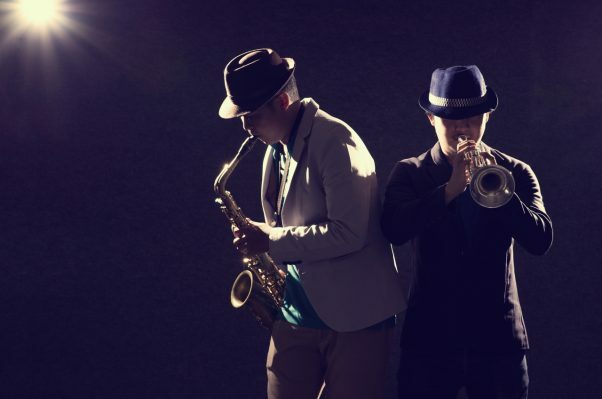 Silk Street Swing are inspired by the lindihopping, trumpet-blaring swing era, and can bring it to your wedding, party, or corporate event. Here’s a crash course to get you up to speed before you start requesting songs and commit to jazz band hire. The swing era officially began in 1935, but its roots can be traced back to New Orleans jazz of the 1920s. Some of the most popular band leaders during this time included Fletcher Henderson, Louis Armstrong, Duke Ellington, and Don Redman. The increasing popularity of radio allowed some swing and jazz musicians to achieve national fame. The ‘big band’ tradition is appropriately named. Swing bands would generally have more musicians than other jazz bands, sometimes up into the teens. 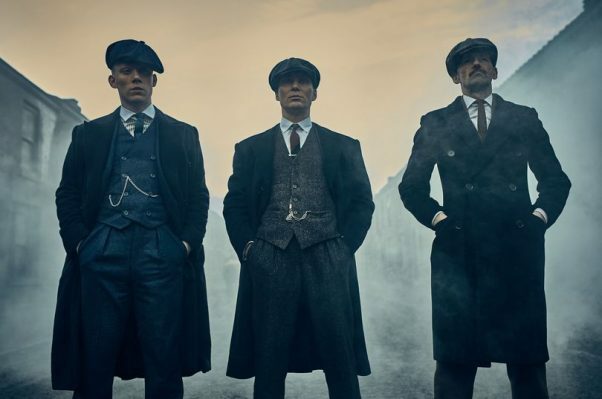 They also “organised their players into sections of brass, reeds, and rhythm, and hired skilled orchestrators to write music for them”. This allowed different sections of the band to play together and in response to each other. Composition would often be complex, featuring a big, memorable melody. 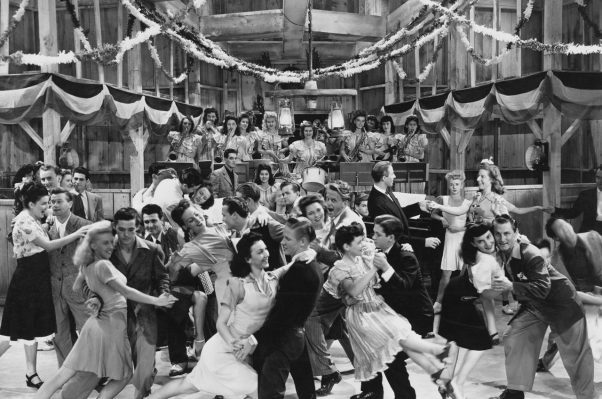 The Benny Goodman orchestra developed a new genre called ‘hot swing’, which was perfect for ‘jitterbugging’ and often contained more explicit lyrics. This style was particularly popular with young people at the time, and – predictably – was disapproved of by some. ‘Sweet swing’ was the less risqué, PG version, popularised by Guy Lombardo and Shep Fields. 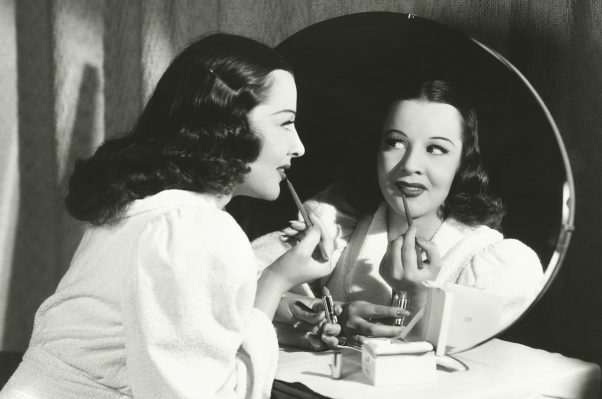 Musicians and band leaders who managed a middle ground between the two were often the most commercially successful, such as Glenn Miller and Tommy Dorsey. By the 1940s, singers were the star attraction. Ella Fitzgerald was one of the biggest stars in jazz, helping the Chick Webb Orchestra grow in popularity. 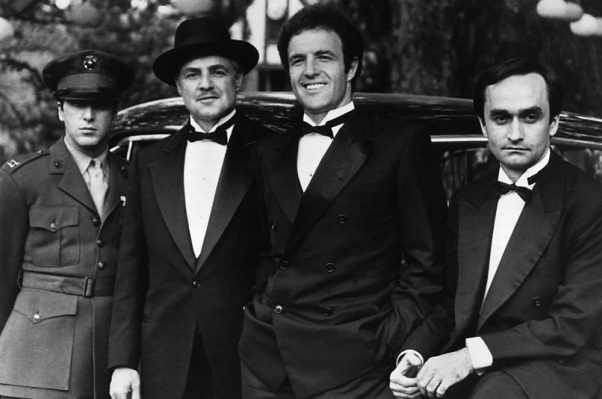 Frank Sinatra originally sang with the Tommy Dorsey Orchestra, and fast became a national obsession. Singers soon began achieving top billing, rather than band leaders and composers. Swing music faced a few problems in the 1940s. There was a royalties conflict between the American Society of Composers and Producers and TV/radio broadcasters, which didn’t end well for the musicians and bands. Wartime restrictions made it difficult for bands to tour and record, and the government slapped a 30% tax on nightclubs in 1944. By the end of the war, swing had broken up into newer genres to adapt to the restrictions. Modern music would be unrecognisable without the influence of jazz and swing. 1950s and 60s rock music, made popular by Elvis Presley, used swing styles. 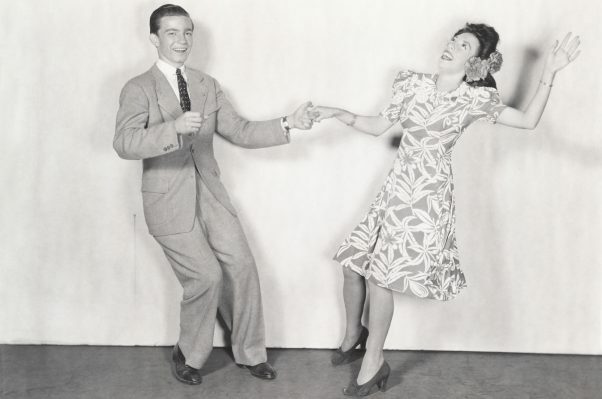 There have been several swing revivals since, in the 70s, 80s, 90s, and early 2000s. It’s also been adapted by house, R&B and hip hop musicians. 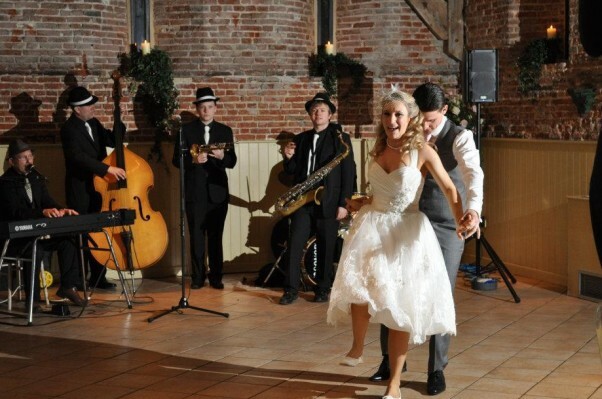 Silk Street Swing have helped bring countless weddings, corporate events and parties to life with their sophisticated jazz sound and swing band music. If you’re considering jazz band hire, we’d love to do the same for you. For booking information, get in touch.